Children's Heartbeat Trust - Northern Ireland Charity. Supporting families of children and young people with heart disease in Northern Ireland. 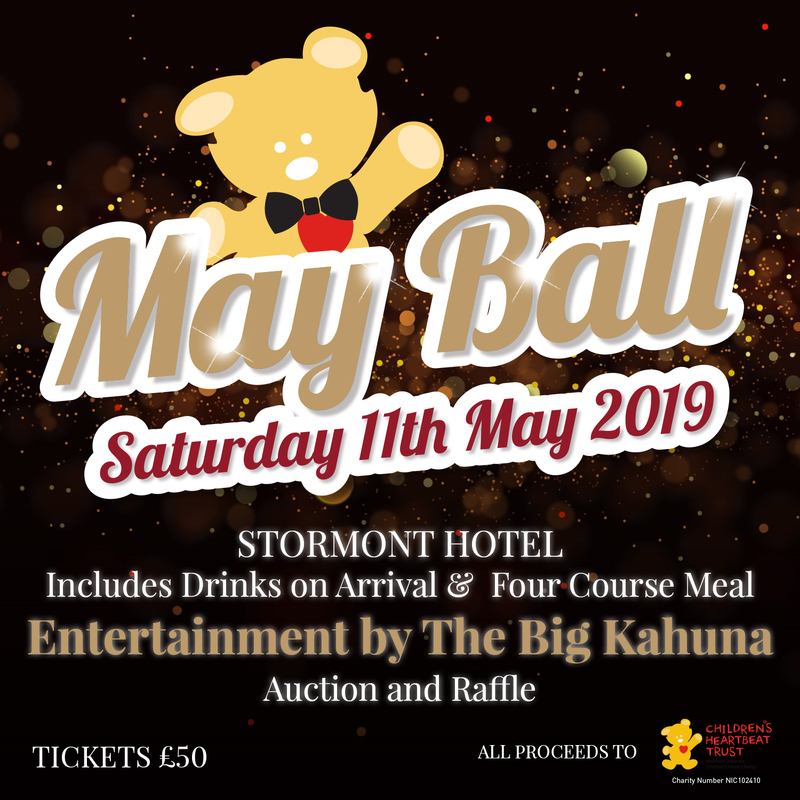 Join us for our May Ball! Click HERE for more details. Practical support for families of children and young people with heart disease. We have a fab Teen Programme running for young people living with congenital heart disease. Help us make a difference to the lives of those living with heart disease. babies born per year in Northern Ireland with Congenital Heart Disease. of these children will face open heart surgery throughout their lives. 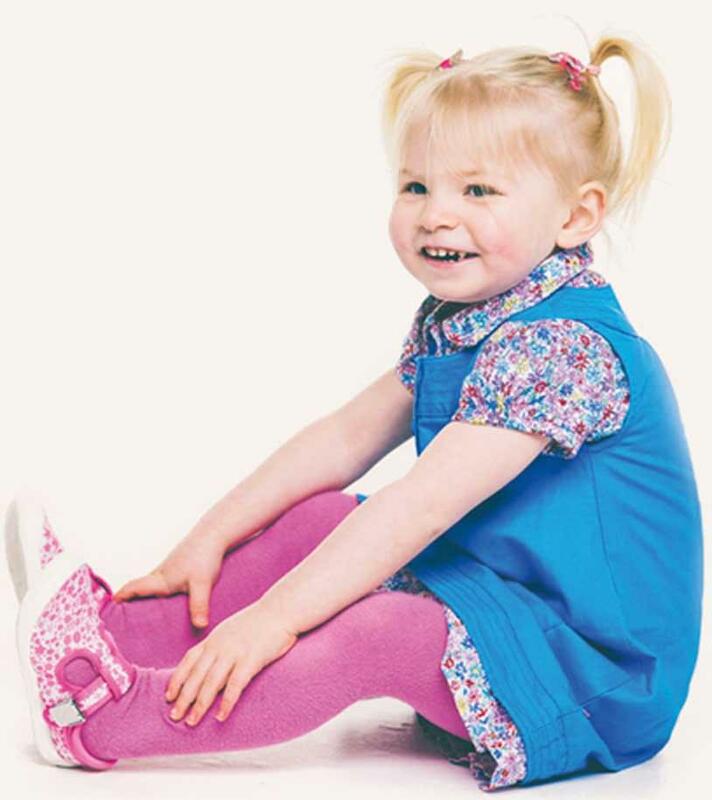 families supported financially when having to travel outside NI for their child’s surgery.